Protecting and encourage healthy DNA – this will be passed on and be responsible for creating half of your child, the other half being provided by the woman. Certain chemicals and nutrition deficiencies can damage DNA while healthy foods that contain DNA protecting antioxidants and nutrients can help to reverse the damage caused to DNA from smoking, pesticides, alcohol and chemicals. Recent studies have shown that 85% of the sperm produced by a healthy male is DNA-damaged. Promote sperm health – eating a nutrient dense diet can help to not only prevent damage to your sperm, but can also help to promote sperm health. Nutrients such as zinc, selenium and vitamin C (plus many others) have been shown to help increase sperm health, motility and mobility. Just over the last 50 years, male sperm counts have declined rapidly – originally a common/healthy number was 500 million. Now, anything under 20 million is considered a low sperm count. Health during conception = healthy pregnancy = healthy baby – Your future child will be created from you and your partners DNA. 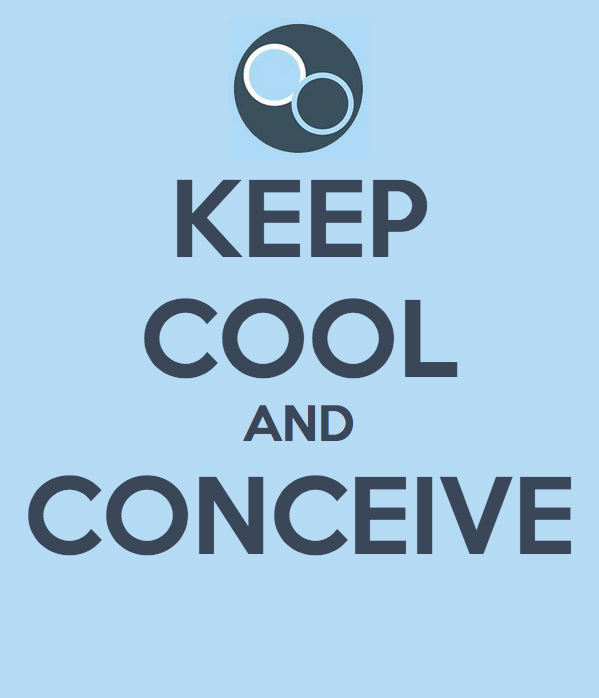 Preparing for conception helps to set you up for a healthy pregnancy and baby. Switching your eating habits at least 3 months before conception can help you create healthy sperm (sperm is produced in a 3 month cycle; what you eat today creates the sperm you will be using 3 months from now) as well as supports the eating habits of your pregnant partner. The male fertility diet does not differ much from a woman’s fertility diet, but some specific nutrients need to be focused on in addition to eating a whole food diet. Here are some of the most important nutrients needed for sperm health and the foods that are rich in those nutrients. Foods are listed from highest content of the specific nutrient on to the next highest and so on. All foods listed are the foods that are extremely rich in the mentioned nutrient. Having a zinc deficiency can actually reduce testosterone levels; for men with low testosterone – zinc was shown to raise testosterone and increase male fertility. Zinc deficiencies are some of the most common deficiencies found in both men and women. The reason for this is thatzinc can be damaged when foods are cooked or processed. So it is important to eat a diet that is at least 50% raw foods (this is easy to do, take a look at the daily diet suggestions later in this article). Foods rich in zinc are meats like beef tenderloin, lamb, oysters, shrimp, venison (deer), but since we do not want to eat meat raw some sources of easy to get/eat sources of zinc are sesame seeds, raw pumpkin seeds, and green peas. New research suggests that folic acid (in the B vitamin family) can boost sperm health. Men with low levels of folate had increased risks for sperm that contained too little or too many chromosomes. If an egg is fertilized with one of these abnormal sperm it could result in a birth defect such as downs syndrome, or an increase in miscarriage. Folic acid is found in lentil beans (1 cup provides almost your entire daily needs. 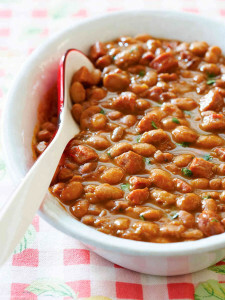 ), pinto beans, garbanzo beans, asparagus, spinach, black beans, navy beans, kidney beans and collard greens. One serving a day of any of these foods provides anywhere from 50-90% of your daily needs. B12 Has been shown to increase sperm counts. Many people are deficient in B12; meat eaters and vegetarians alike. Some foods rich in B12 are dairy and animal products. For most people, healthy levels of B12 depend on healthy digestion, which most people lack due to eating a highly processed diet. B12 is an important nutrient that needs to be supplemented to make sure you are getting enough regardless of the state of your digestive system. Vitamin C protects sperm from oxidative damage. It will help to increase the quality of sperm in smokers and rescues sperm agglutination (when they clump together). Vitamin C is another nutrient that is sensitive to cooking and processing so it important to get it from eating foods raw. Drinking store-bought orange juice will not help to increase your vitamin C levels as it has been pasteurized at high levels and lost all of its DNA protecting abilities; orange juice should be consumed fresh pressed only. Some foods that are rich in vitamin C (and should be eaten raw) are papaya, bell peppers, broccoli, brussel sprouts, strawberries, oranges, kiwifruit, cauliflower, kale. This amino acid is a necessary nutrient for sperm cells to function normally. In studies – supplementing with L-Carnitine helps to normalize sperm motility in men with low sperm quality. 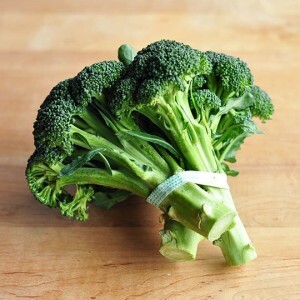 Foods rich in L Carnitine are nuts, seeds, and many vegetables, including artichokes, asparagus, beet greens, broccoli, Brussels sprouts, collard greens, garlic, mustard greens, okra, and parsley. CoQ10 Acts as an antioxidant protecting the sperm cells from damage. Studies have shown a connection between coQ10 levels and sperm health. COQ10 has also been shown to increase sperm motility. It has been shown that our Coq10 levels decrease as we age. Foods rich in CoQ10 are beef, marinated herring, rainbow trout, salmon, organ meats, peanuts, pistachios, sesame seeds, raw broccoli, strawberries and oranges, eggs, plus whole grains that still contain the germ. Avoid soy foods – Soy foods are another estrogen mimicking food that should be avoided. Eat one fertility smoothie a day – By including one fertility smoothie every day you are able to get an abundant supply of antioxidants, vitamins and minerals in an easy to eat and digest form. Enjoy nuts and seeds daily – You can use nuts and seeds in your smoothies, as a trail mix, on top of salads and make nut milks. Avoid dairy products or at least keep it to a minimum – Conventional dairy contains hormones (mostly estrogen) which, as stated above can have a negative impact on testosterone levels. You can replace milk with nutrient and protein rich nut milks. By incorporating these tips into your male fertility diet you will begin to have more energy, create a stronger immune system as well as promote healthy male fertility. For some ideas on what to eat, recipes and smoothie ideas, check out our male fertility recipes.